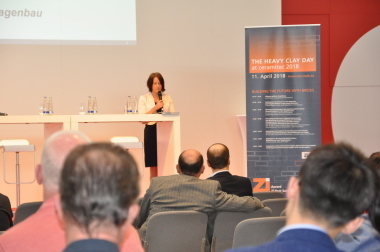 All industries and particularly the heavy clay ceramics industry are faced with the challenge of using resources efficiently. For the clay brick and roofing tile industry, this means making their resource-conserving products with energy-efficient processes and offering products that are suitable for energy-efficient building. 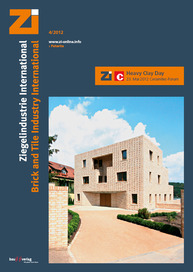 This very comprehensive theme embracing all aspects of the production and use of clay bricks and roofing tiles will be covered at the second “Heavy Clay Day” jointly organized by the journal Zi Brick and Tile Industry International and Ceramitec in the forum of the New Munich Trade Fair Centre on 23 May. 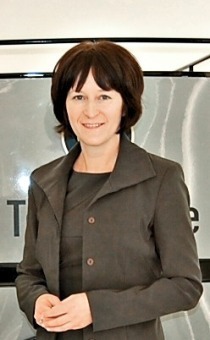 In a programme of talks with high-calibre speakers, focus during the morning session will be on the key topic of “Energy and Raw Materials Efficiency” in its entire bandwidth including assurance of the supply of raw materials to the clay brick and roofing tile industry, potential for energy-saving in clay brick and roofing tile production, benefits of a certified energy management system and technologies for saving energy in the production process and possibilities for reducing emissions from the clay brick and roofing tile industry. One highlight at the event will be the première of the image film produced by the ECTS “Ceramics – modern life, modern buildings”. This will be followed by a panel discussion of the film with representatives of the ECTS. In the afternoon, the spotlight will be on clay bricks and roofing tiles and challenges in building. 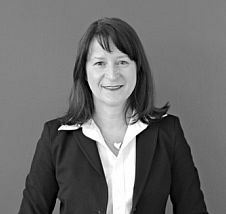 Topics here are: opportunities and challenges for replacement of building stock in Switzerland, The Wienerberger e4 brick house and a New inorganic insulation material for filling clay blocks. There is no charge for attending the talks.